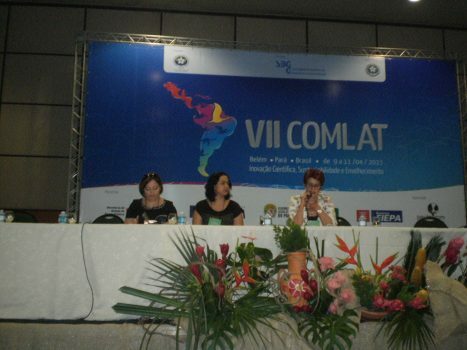 Home > VII Conference on Ageing for Latin America and the Caribbean (COMLAT), Belem, Brazil. 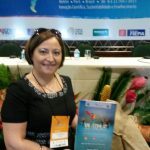 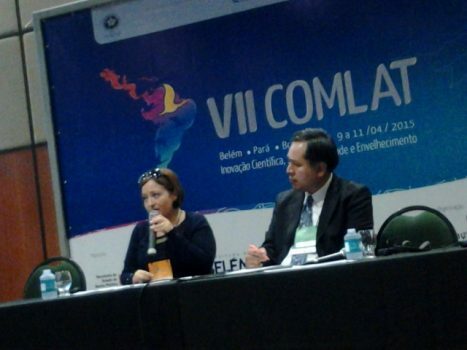 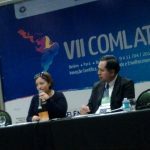 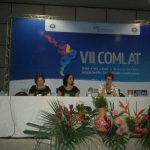 INIA’s Research and Programme Manager Rosette Farrugia-Bonello participated in the VII conference on Ageing for Latin America and the Caribbean (COMLAT), held on 9th – 11th April, 2015. 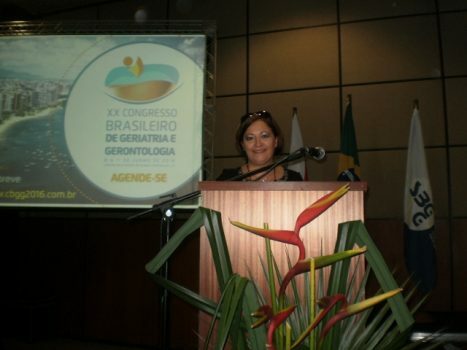 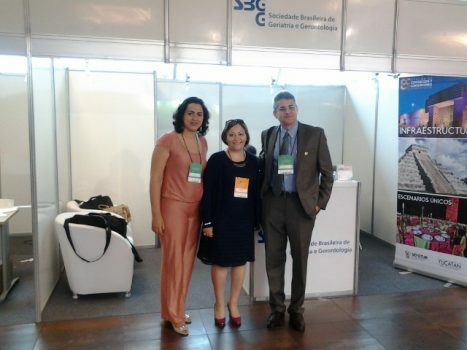 The conference on ‘Scientific Innovation, sustainability and Ageing’, was held in Belem, Brazil. 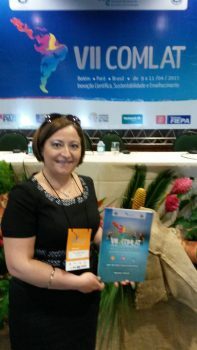 Ms. Farrugia-Bonello presented two papers, one on ‘Demographic Aspects of Ageing and its Implications for Socio-Economic Development and Policies in the next 40 years’. 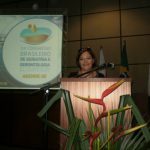 She also discussed the possibility of collaboration in the field of ageing with associations representing the Latin American and Caribbean regions.